This entry I thought I would write about something that usually gets little, if any, recognition or consideration in the environment. It is also what I prefer on my pizza, ‘shrooms. Over the past few weeks the steadily cooler weather and the frequent rainfall has created conditions conducive for quite a variety of them. Within are some of the colorful varieties I was able to find out and about our town. Recently I was able to attend an Audubon workshop on fungi led by Larry Millman, the author of “Fascinating Fungi of New England.” Who knew that fungi could be so fun? His book provides a wonderful learning tool for mushrooms with very detailed drawings and sometimes humerous text to boot. His enthusiasm in the field is contagious. If you get the opportunity to participate in such a workshop in the future I highly recommend it. So what is a mushroom? Most people, if asked to identify what a mushroom is, will say that they are “Fungi.”If further asked to clarify they usually will say Fungi are “plants.” Well, most people would be wrong. But if you are one of those that have experience in brewing your own adult beverage, you might make the connection between your yeast and other fleshy organisms including mold, rust, mildew and, you got it, mushrooms. 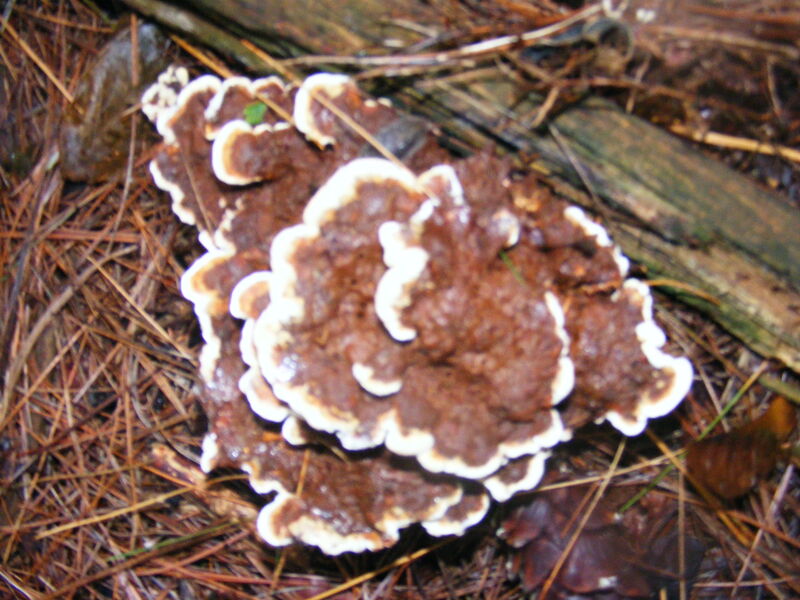 Fungi are in a Kingdom all of their own and have much more in common with animal (us) than vegetable. What is the difference? Plants make their own food through photosynthesis but mushrooms get their nourishment from organic material in the environment, just like us. Structurally their cells are also very similar to ours. 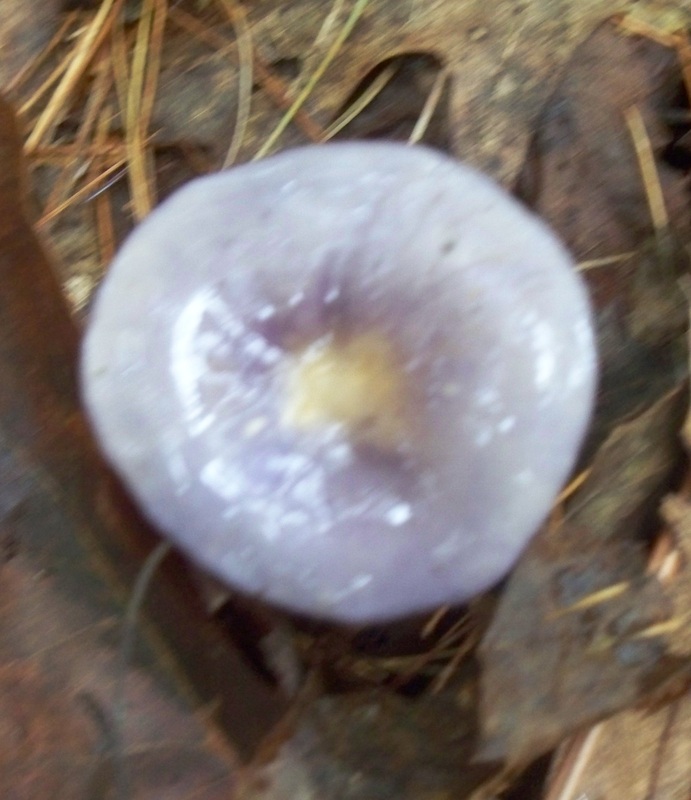 What we commonly see above ground and call a mushroom is just one half of the organism (it’s fruiting body). Below ground are little hair-like parts called Hyphae which form a Mycelium where most of the real work occurs. It is here that the organism produces and secretes the enzymes that break down its chosen food source into digestible carbs, proteins and lipids. 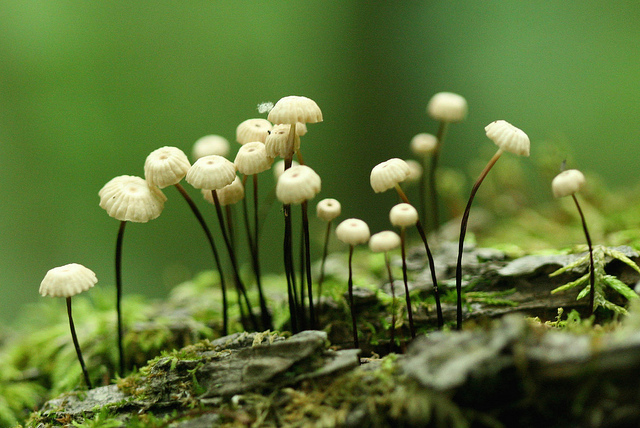 Similarly, the organic material that mushrooms eat do not need to be alive. They will feed on living as well as dead or dying tissue. So, mushrooms are not vegetarian. But do vegetarians eat mushrooms? I will have to ask one of my vegan friends about that one. 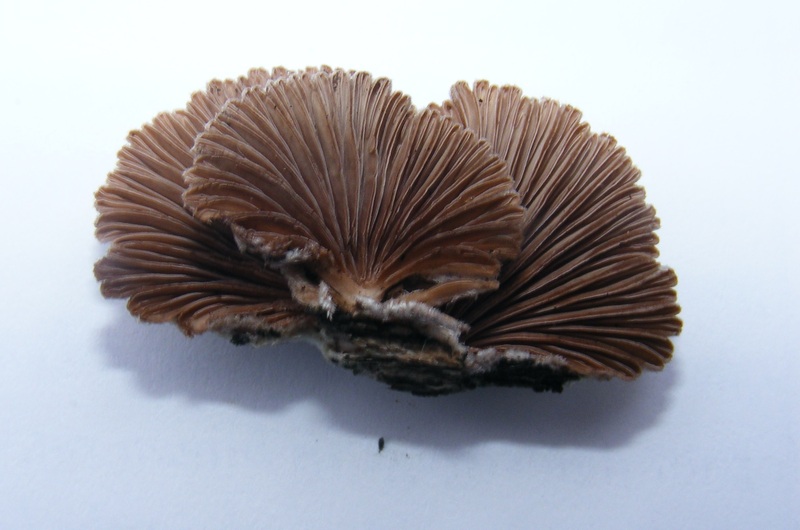 Like everything in the ecological system fungi have not evolved in a vacuum. 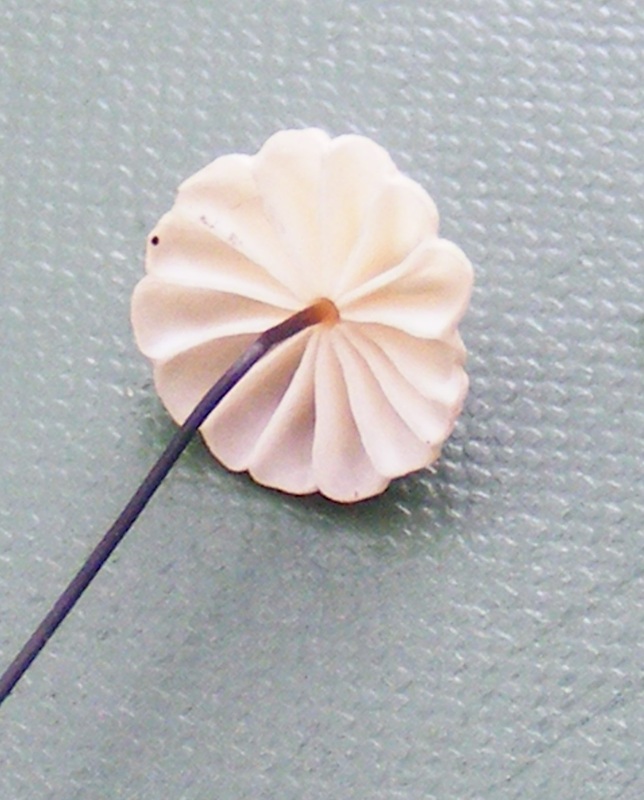 They have developed very specific relationships with certain types of organic materials. This usually means specific tree or plant species or group of species’, dead or alive. Some behave in a beneficial symbiotic way with a living host and others are parasitic (think chestnut blight or Dutch elm disease). 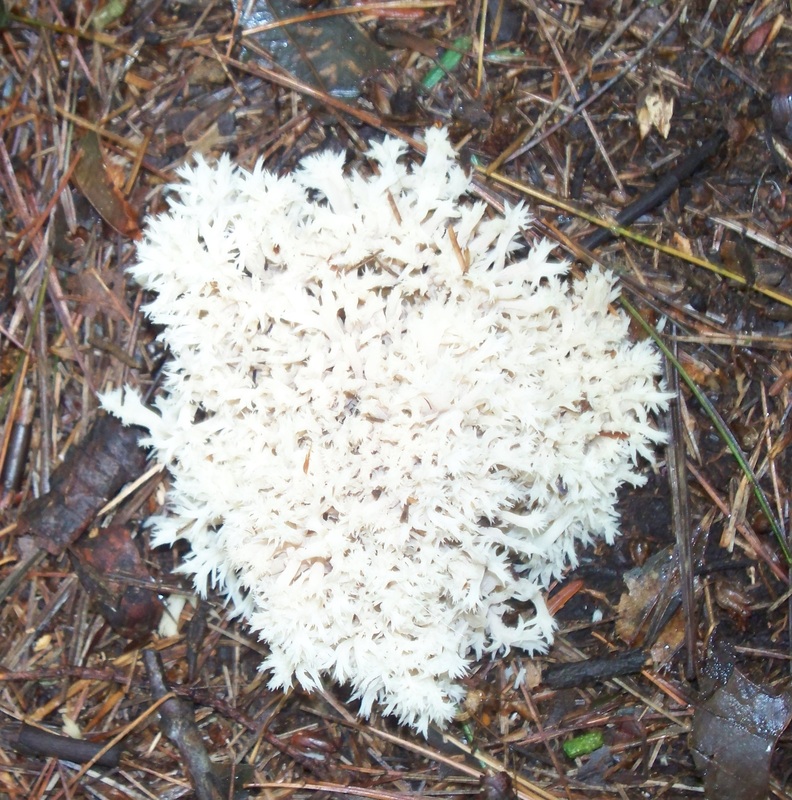 However, fungi are important nonetheless. The result of this organism’s recycling process is what contributes to the development of our thick New England soil, which in turn is what establishes the base of the pyramid for everything our animal food chain is based upon. 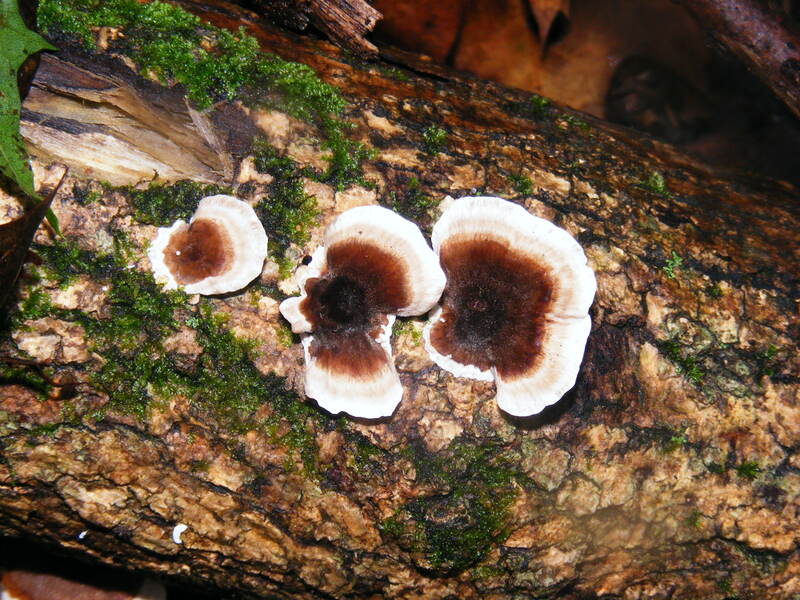 Fungi are key in the decomposition process of woody debris. The identification of mushrooms is quite tricky and I don’t think I will ever have the patience for conclusive identification. That means no forest-foraging for me as, in many cases, you only get one chance to be right (or wrong). Colors are quite variable and positive identification of a mushroom can come down to the most minute of physical differences. 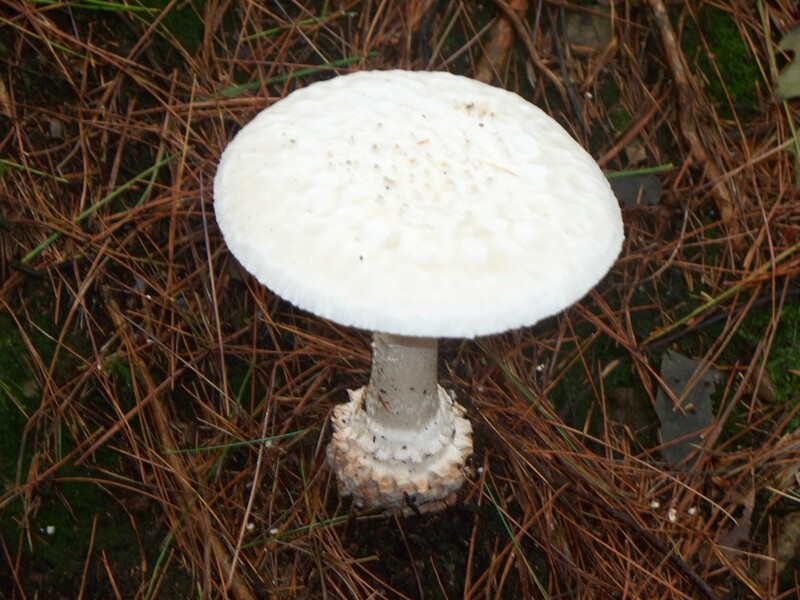 For example this beautiful white specimen below appears to be the “Destroying Angel,” possibly one of the most toxic mushrooms in the world. It is usually found growing around live oaks. 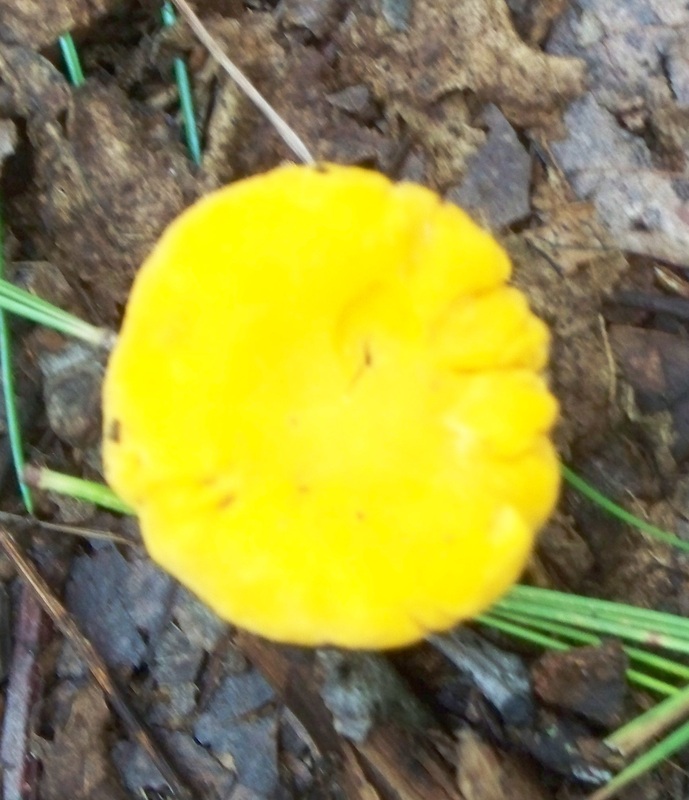 This one i found in a mixed oak-pine woodland area. 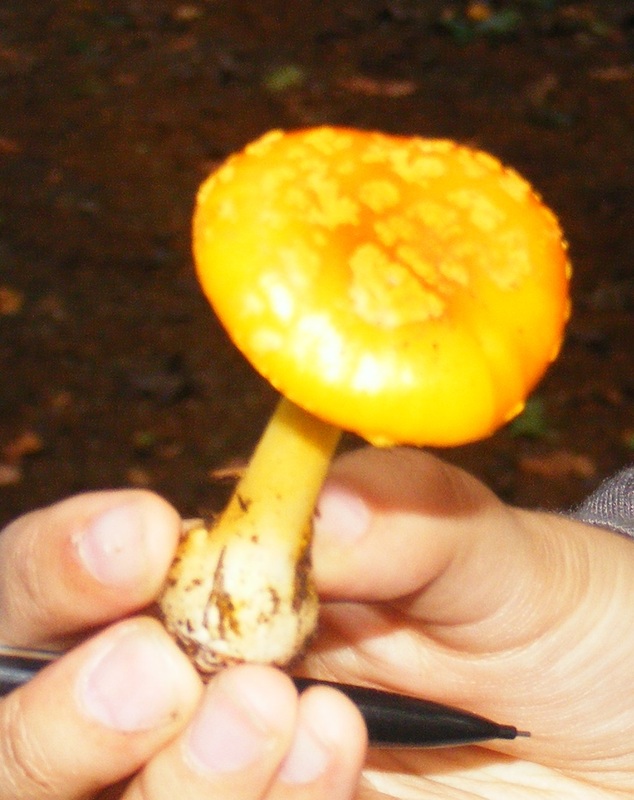 Many mushroom names can tell you something about their habit or may assist in identification. Others provide interesting folklore. 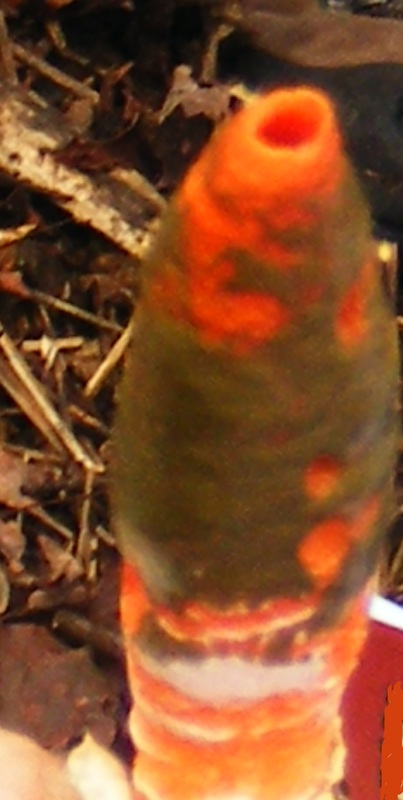 For example the Fly Agaric is believed to stun flies if you put it into a bowl of milk. 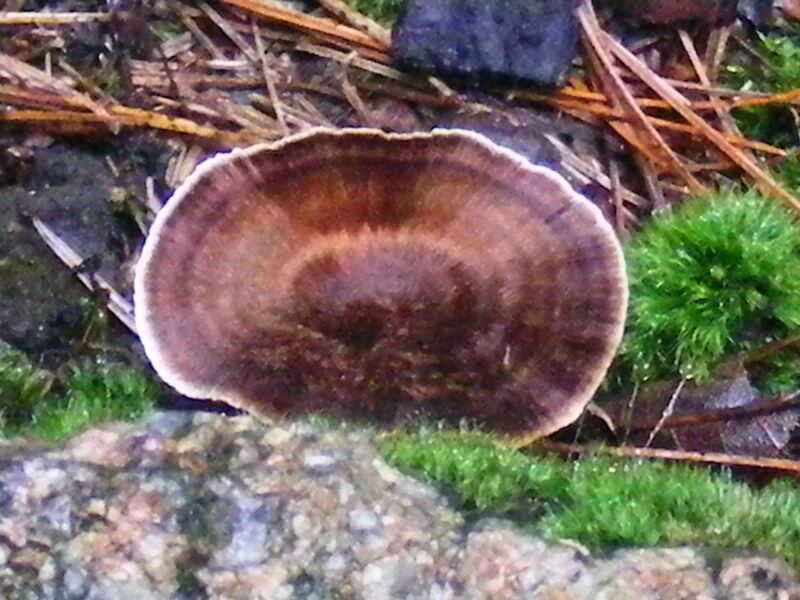 Many mushrooms will change color or become “grey” with age, much like us. 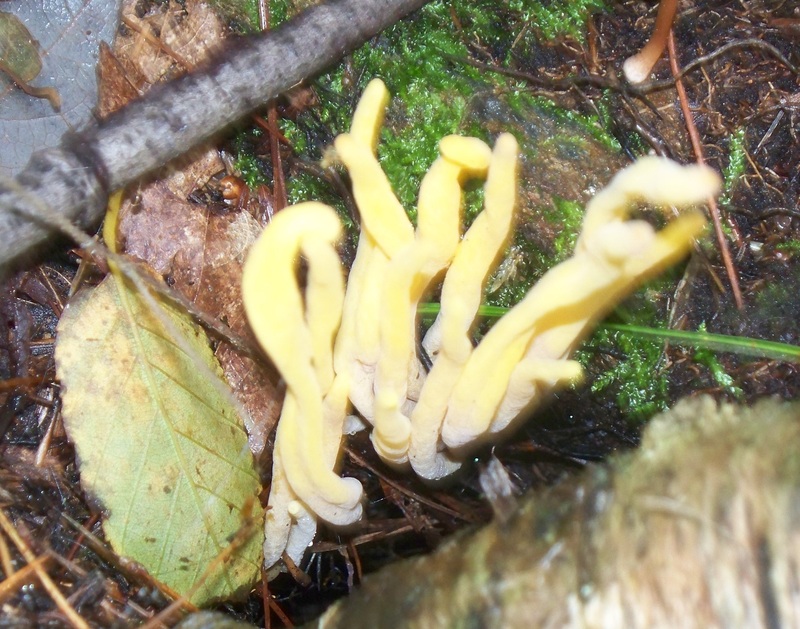 Their color is brightest when new, such as some of the specimens below which I photographed at a forest in Lincoln MA. Some are just downright strange! Nice pix…not very edible though. 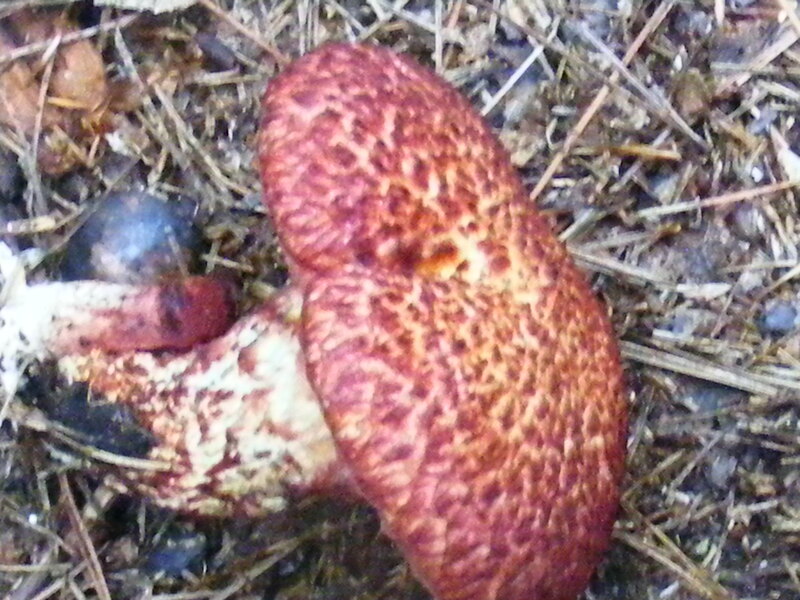 It’s a painted suillus in the picture not a fly agaric.